Is It Time For a Resume Makeover? 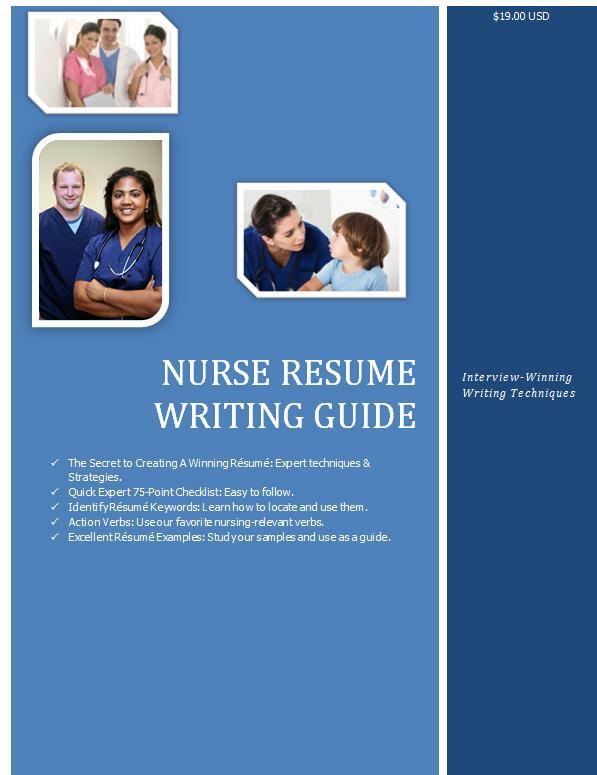 - Nurse Resume Writing Service | Certified, Award Winning, Writing Excellence that Works! 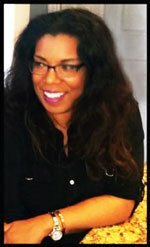 Expert Techniques to Visually Makeover Your Resume. If you haven’t realized by now, visual marketing really does make a difference. In today’s age, everything is digital, responsive, and visually impactful. Your healthcare resume must also make a great visual impression. 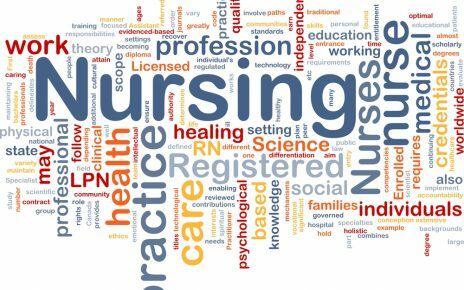 Here are some easy steps you can take to begin to level-up the aesthetics of your current nursing or healthcare resume. A few things can help your resume’s heading pop. You can bold, change the font size. A mixture of large fonts for name and header and smaller different fonts for the body will make a world of difference. Brand yourself a professional. You can begin to do so easily by adding a job title above your Profile/Summary and underlining your new section with a colored border. One of the most neglected visual techniques is the inclusion of white space. Including white space makes the reading inviting and easier on the eyes. Legible! I am a concise kind of gal. Keep paragraphs short. Personally, I don’t like more than say five to six sentences together. Nice crisp and clean –but power hitting! Sectioning off the areas of your resume with either borders, dividers, or extra white space is an excellent way to keep things organized and neat. Give each section a strong and bold title. Make it easy for your employer to skip to the areas desired. A sea of bullets is not attractive. I try to keep bullets to no more than six under each job. There a few things you can do here like inserting space of .02 to .04 in between bulleted sentences. Create a paragraph and then bullet only extraordinary achievements. Abit trickier, but effective, is grouping bullets/achievements based on topic if you need more than six bullets. When you create a second page, remember to format it also. Many will focus on the first page and the second page looks pretty plain. Use the same techniques I listed above. 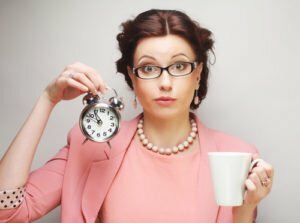 It is even more difficult to guide your reader’s eyes through the entire second page, as most employers don’t even read that far into your resume. If they do, ensure it is an easy and information-driven read. Extra Visual and Marketing Power. Adding an endorsement or a quote is an excellent eye-catcher. Just ensure you have followed the white space rule, otherwise, your endorsement will just seem like unnecessary adornment. Lastly, adding a branding statement is an excellent marketing tactic.